The Fall Creators Update ("FCU", 'rs3', i.e. 'Redstone 3', at least in name) is the 'production' branch of Windows 10 Mobile, and these are regular 'Patch Tuesday' fix round-ups for it, with the official list for 15254.562 (from .556), the '2019-04' update' mainly composed of minor fixes and security patches, at least in terms of mobile relevance. NB:if your phone hangs on its manufacturer 'splash' screen after the main 'spinning gears' section of the process, for more than a few minutes, it's safe to long press (10 secs) on the power button to do a full emergency shutdown and then power up as normal, whereupon the 'optimisation' section will resume. It's not clear why or when this all happens, but it's happened twice to me and this has always got it going again! You'll spot from my diagram that we reached the end of the update schedule for phones on the Anniversary Update (AU) in November 2018 - meaning that anyone with one of these older phones who stayed on 'production' status will now be 'frozen' in time in terms of security. However, looking to the future, don't worry too much if your phone still runs AU (Windows 10 branch 1607) and you're not feeling confident enough to go for our hack. Although you'll not get any more OS updates, Windows 10 Mobile is a very small malware target in the grand scheme of things, so you'll be fine as you are. And you'll still get application updates, of course, possibly for years to come. Phones on the Creators Update should advance, with this release, to build 15063.1747 (from .1689) As with the Fall Creators Update, you get the core security and component updates. As usual, in today's vulnerability-stricken, malware-strewn and fraudulent times, we should never disregard security fixes and the later the branch and security state, the better. In theory, the Creators Update branch should receive at least two more monthly 'Patch Tuesday' updates before its official 'End Of Support' (EOS). 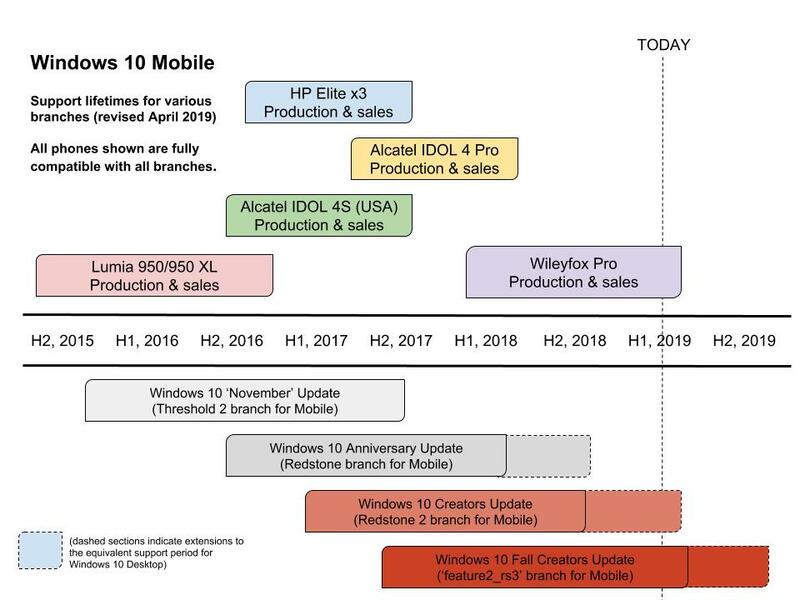 One good question is what will happen to all of these phones after December 2019, when the last Windows 10 Mobile branch leaves support? I'll address that in a feature before the end of the year, of course. 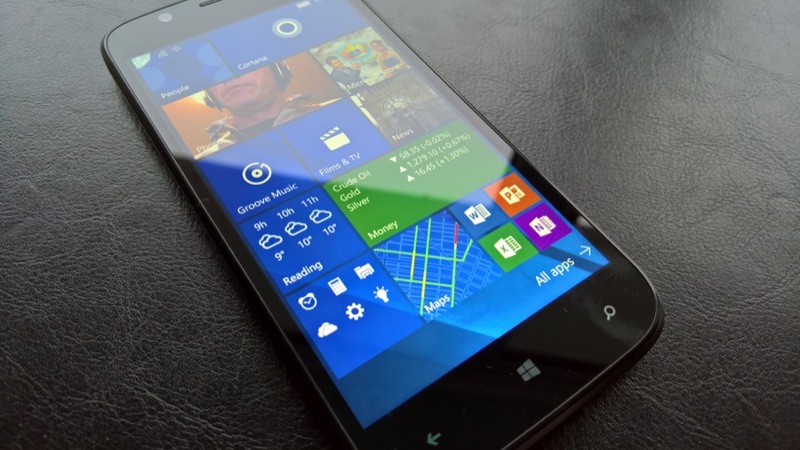 In the meantime, see my Windows 10 Mobile service and app ready reference table.